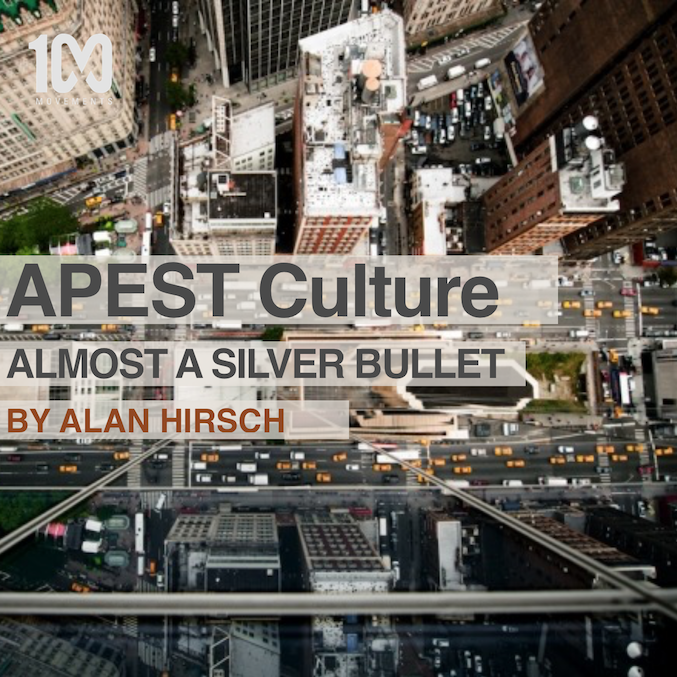 By Alan Hirsch Culture is made up of many diverse symbols, forms, ideas, languages, actions, rituals, and so on. I use the term “APEST culture” here deliberately because I want it to include not only the essential issue of personal vocation and calling, but also all the various social functions associated with each aspect of APEST, as well as the language and symbols we use to communicate meaningfully about the ministry and mission of the church. In other words, APEST culture is a comprehensive category by which to assess, understand, and develop the full ministry of the church. Missional church requires a missional ministry and leadership system that can initiate, generate, develop, and sustain movements. For the most part, the Christendom church undermined a full-fledged missional leadership system because the self-understanding of the church in European Christendom was fundamentally non-missional. All citizens were deemed to be Christians, baptized at birth; all that was really needed were the shepherding (pastoral) and teaching ministries to care for and instruct the congregation. Contrary to the clear witness and teachings of the New Testament itself, the pastor/priest and the teacher/preacher models were eventually declared to be the only legitimate “orders of ministry” in the church. The net effect is that the whole system self-selected and was thus weighted in favor of doctrinal maintenance and pastoral care. In fact, it would be correct to say that the system we have received is actually perfectly designed to achieve almost exclusively pastoral and educational outcomes. Perhaps the dominant metaphor is that kind of a teaching hospital. This ought not to be surprising because the prevailing forms were designed by shepherds and teachers in the first place—it is precisely what we ought to and would expect. But because they have frozen out the other forms of Jesus’s ministry from the original recipe, we have ended up with a profoundly reduced ministry. If we are ever to be the church that Jesus clearly intended us to be (Eph. 4:12–16), then we are going to have to do it according to his specific design (4:7–11). Let me be absolutely clear here: we need shepherds and teachers. There can be no disputing that. The problem is not what is already included in our current forms, but rather what has been excluded from the primary biblical formulation of ministry. Where are the other, more generative forms of ministry (APE) that are clearly evidenced throughout the New Testament? Is it not stated that the full APEST is constitutionally established into the very body of Christ by Jesus and exists for its mutual up-building, its maturity, and its ability to attain to the fullness of Christ (Eph. 4:11–16)? It’s as if we were trying to run a vehicle on only two cylinders. Little wonder it’s taken us so long! The good new is that corrections at this point, in the church’s mDNA coding for extending Jesus’s impact and ministry, will have huge implications for our potential to be transformational Jesus movements in our time. In my opinion, APEST is almost a silver bullet in any effort to get the ecclesia to full movemental mode and impact. For more information on APEST, please click here. This is evidenced in the ministry codes of almost every denomination that has its roots in European ecclesiology.